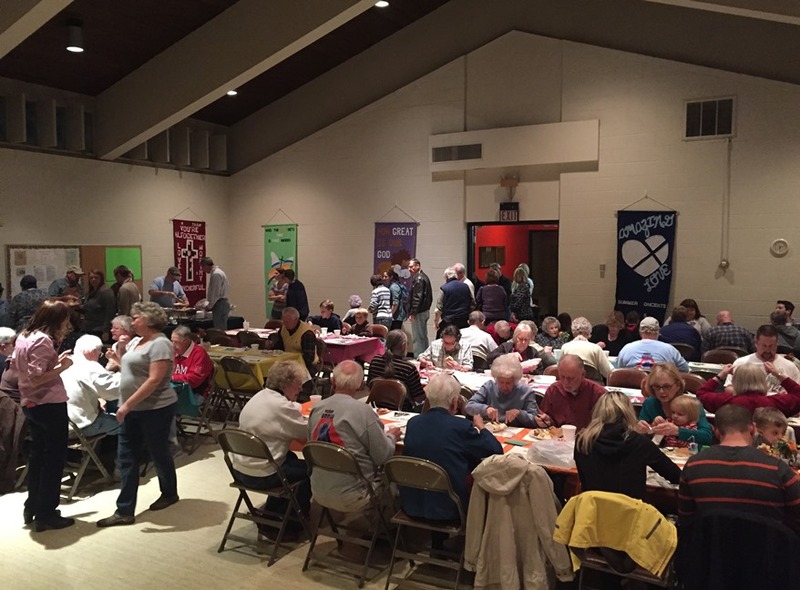 The AHCC turkey dinner is an annual event sponsored by the Disciples Women group. 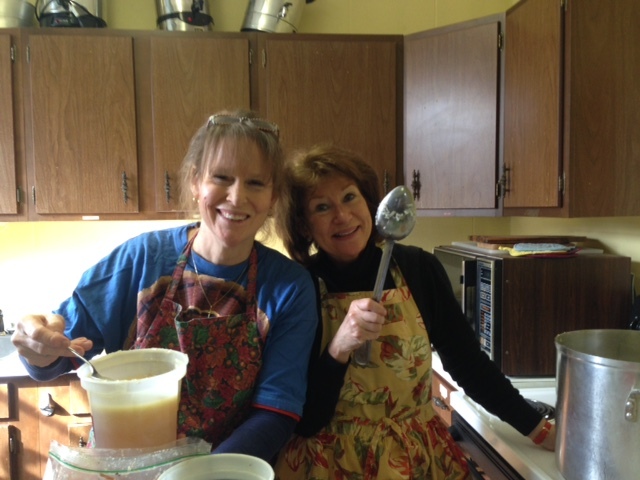 We have shared this delicious, homemade meal with hundreds from our community every year for the past 34 years. In addition to the dinner, we offer a bake sale with a variety of tempting treats to take home with you.